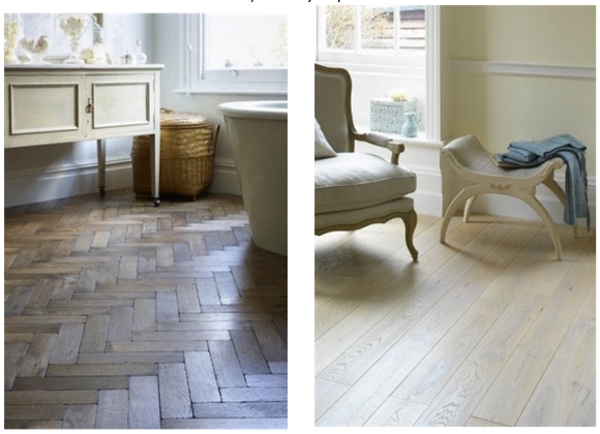 Nothing else can match the warmth, durability and timeless style that a beautiful wood floor brings to a room. Broadleaf specialise in Beautiful Wood Floors and are proud to offer a unique and unrivalled range, most of which are made by us here in the UK. Choose from plank, parquet, solid or engineered options in an unbeatable range of grades, sizes, finishes and styles and take advantage of our free, friendly expert advice. 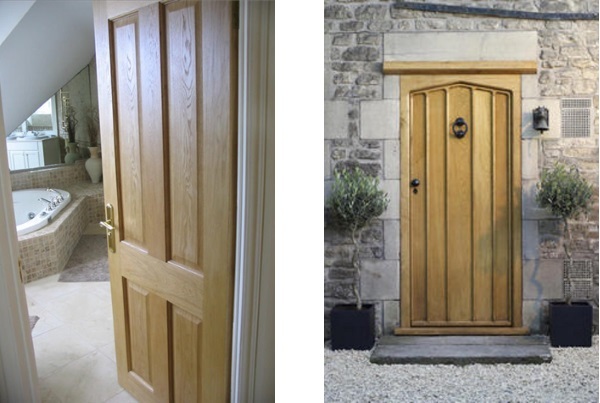 Whether you are looking for an impressive external door to grace your entrance or classically styled oak doors for internal use, Broadleaf’s outstanding collection of beautiful wood doors is certain to satisfy! Most of our doors are made to measure as standard and those that aren't have made to measure options so non standard sizes are never a problem. Fire doors are available in various styles and we also offer a complete range of internal and external ironmongery. Nothing defines the spirit of your home like a unique piece of handcrafted joinery, be it a bold focal point or a more subtle architectural feature. Broadleaf Design is an entirely bespoke service which combines our passion for design, intimate knowledge of timber and traditional craftsmanship to create beautiful timber features that are as individual as the trees from which they originate. There is no 'standard' project or minimum budget and we work across a spectrum of styles for all sorts of clients. 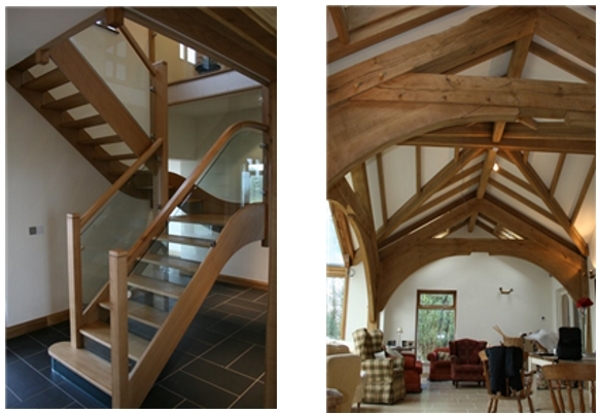 Typically, we design beautiful bespoke oak roofs, staircases, libraries or and screens. The exclusive Montpellier quarter of Cheltenham, with its unique interior shops, has long been a place of inspiration for discerning shoppers. Our airy Cheltenham showroom is located on the lower level of The Courtyard and showcases our complete range of beautiful wood floors, doors and accessories. Whether you have a specific project in mind, or just want to see what the options might be and pick up a brochure or some samples we will be very happy to help. Short stay parking can be round just in front of The Courtyard along Montpellier St. The UK's leading manufacturer of beautiful wood floors, doors, wall cladding & design for commercial & residential interiors of all styles.